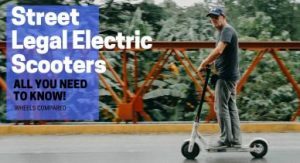 Meepo is the original success story of Kieran Mao, a mechanical engineer that came with the idea of making affordable electric skateboards, maintaining the best build quality along with the minimum price range. Meepo Campus 2 is by far one of the best e-skateboards in the Meepo lineup. 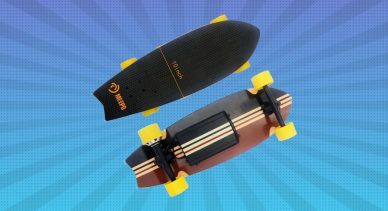 Also in our latest best budget electric skateboards under $500, Meepo tops our list with its unique sleek design and features that are only available in the expensive boards. Rider Weight Limit: 150 lbs (72kg) Heavier riders can use this board, but the uphill performance will be affected. Meepo Campus 2.0 is not a power hub but still has an incredible top speed of 18 mph (30 kmh). 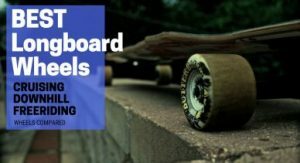 It’s a board for beginners or riders who are looking to ride at low or medium speed & need a relaxing ride while cruising around in the neighborhood streets. In the packaging, you are looking at a Meepo Campus V2 that looks stunning right off the bat with its premium & high quality buildup. 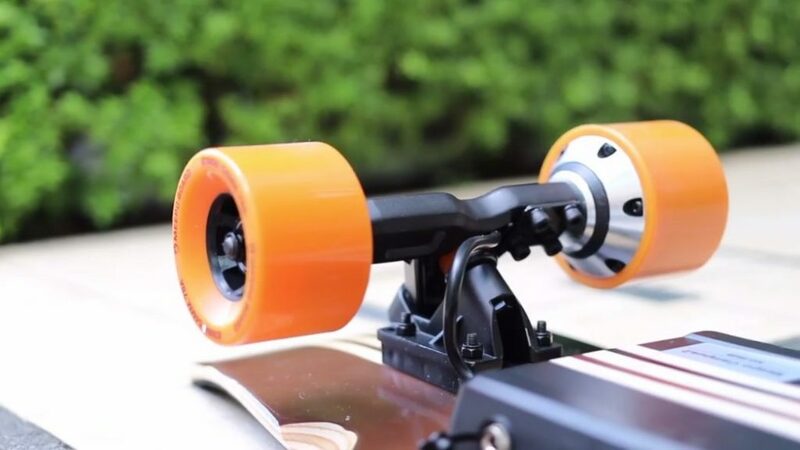 The wall mount hook and rear truck LED light that was missing in the Campus V1 has been incorporated into the Meepo Campus V2. Other than that you’ll get a UL Wall Charger, a DC port Charger adapter and the remote that has gained some significant updates from its previous version. In addition to this, some accessories are present in the box like Meepo bracelet and some Meepo stickers. Campus V2 does not feel like the traditional electric skateboards as it has got unique & signature Meepo design that follows a trend of black & brown vertical stripes. It has a nice cut out shape for the wheels and looks quite good. The only thing that is lacking is a handle or grip that would make it easy to carry it around. The deck feels solid as high quality 7-ply Canadian Maple Wood is used, and instead of the traditional grip tape, it uses a non-abrasive EVA foam grip tape. We prefer the sandpaper grip as it provides a lot more grip between the deck & the shoes. This makes performing tricks easier, and it also lasts longer than the foam grip that might need replacement after some time. 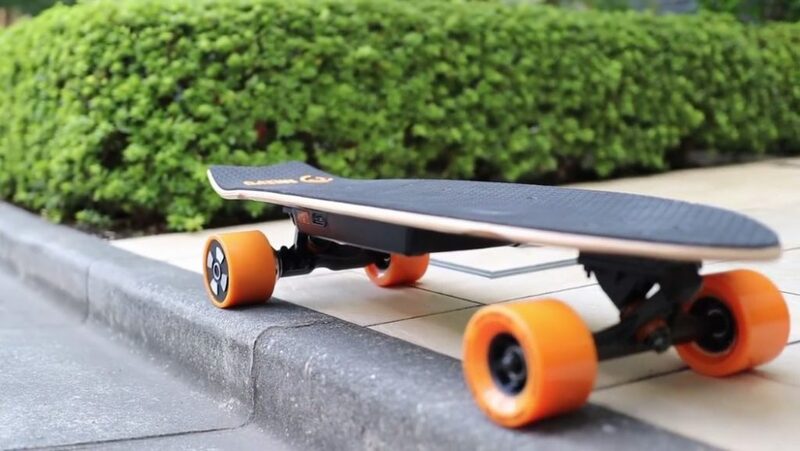 Compared with the long boosted boards that are 38 inches in length, this one is a small 32-inch board. 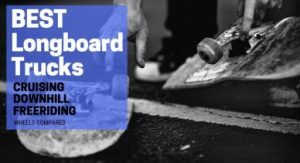 Moreover, the deck is slightly concave and has a kicktail that really helps in better riding experience and taking sharp turns. Meepo Campus 2 is equipped with ShockProof 83*52mm Polyurethane Soft Wheels at 74A Dura. Wheels are all yellow that will for sure attract every eye! 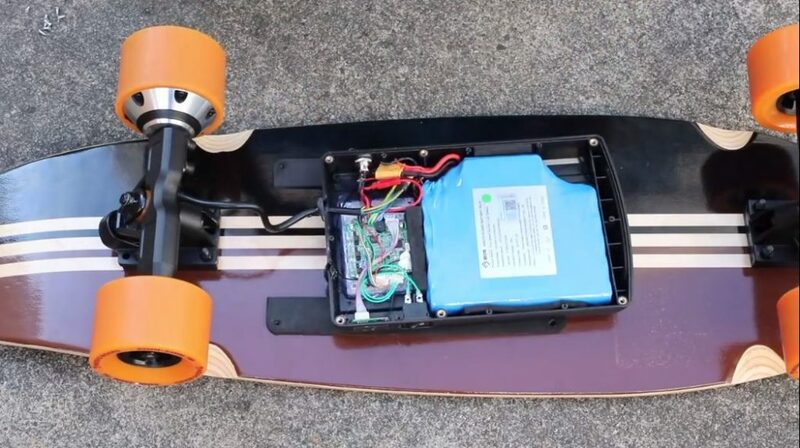 The board weighs around 12 lbs (5.4 kg), which is very impressive for a 32-inch e-skateboard considering the battery & all the electronics onboard. The Campus 2 remote control comes equipped with four modes. Modes can be changed while riding. It also features LED indicator showing the board battery & a button to switch to reverse mode. Other than that the controller is definitely more ergometric and simple. In our experience, we never experienced any disconnection issues. 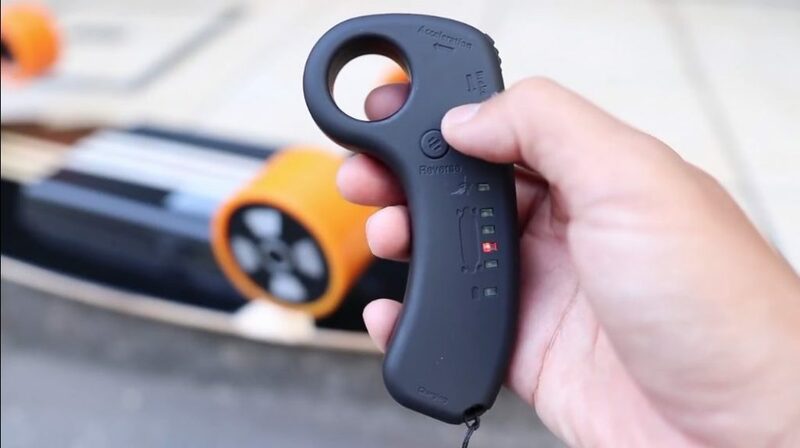 The remote is responsive & a beginner can quickly learn how to ride the Meepo board in 10-15 minutes. On top, we can’t guarantee that you won’t fall so better wear a helmet. Campus 2 is pretty solid when it comes to performance as a budget e-skateboard and the factor of affordability lurking over the head. Considering that it has a top speed of 18 mph (30 kmh), speed is definitely, not the priority of Campus 2. The acceleration is slow & steady. Recent electric skateboards under the $300 price tag have a top speed of only 11 – 15 mph. 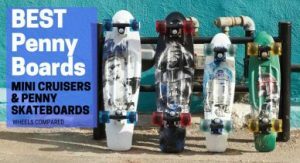 So it inevitably gets a plus point in budget e-skateboards. Meepo Campus 2 comes equipped with a Tesla Battery SANYO 20700B. The battery is the most distinguishing feature of this board as it is the most expensive high quality battery. On a full charge, we are looking at a range of 13 miles (21 km), but the range depends upon the surface a lot. During our experience on a flat surface, we got a range of 11-14 miles (18 km – 23 Km) on a full 2 hours charge. 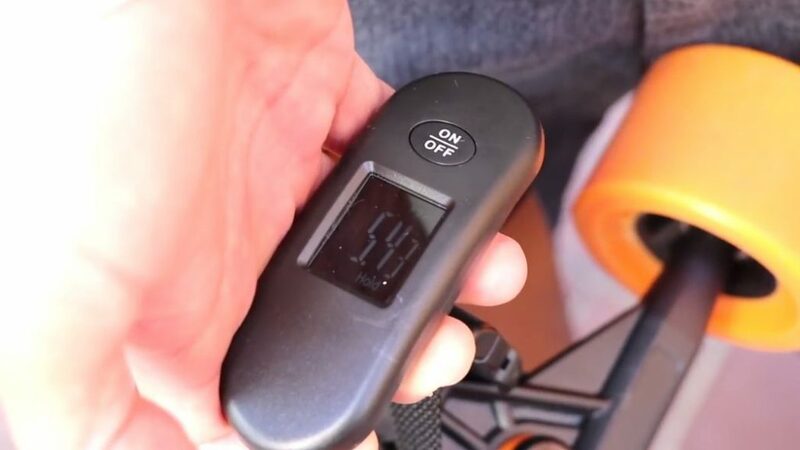 The remote takes like 0.2 hours (12-15 min) to charge. So we have a massive upgrade in the range from the previous Campus V1. It has a smart turn on and Auto shut-off. Considering that Meepo Campus 2 is made for cruising in the streets and within building compounds. 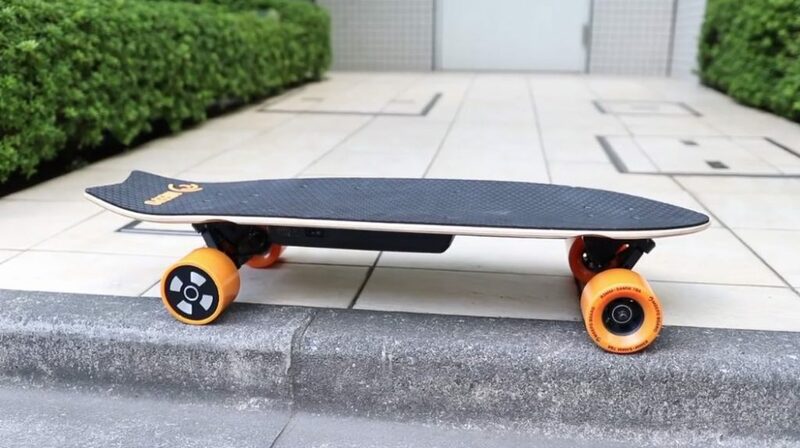 So the top speed & the range if not impressive, still it is definitely sufficient for an e-skateboard that is under the $300 price tag. It’s definitely a go-to from Wheels Compared. It is an easy recommendation. With excellent value and an insanely reasonable price, the value per dollar ratio is just through the roof. 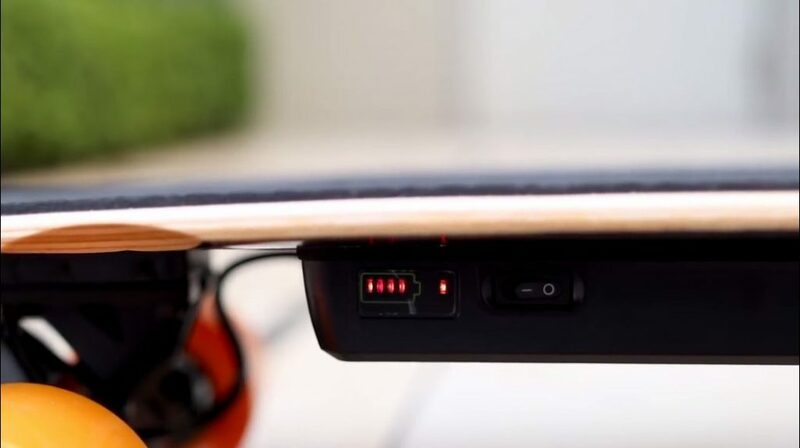 Other than this, it’s perfect for beginners or someone who wants to experience electric skateboarding. 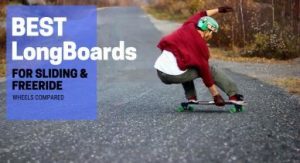 We’ve also reviewed some budget electric skateboards under $500 mark so you might wanna take a look at that too. Smart turn on and Auto shut-off feature.